Vertigo is a medical term that describes a feeling that you or your surroundings are moving when there is no actual movement. This is a similar feeling you might have after spinning in place. You may feel as though you are whirling, falling, or tilting. When you have severe vertigo, you may feel very nauseous. You may have trouble walking and standing, and you may lose your balance and fall. 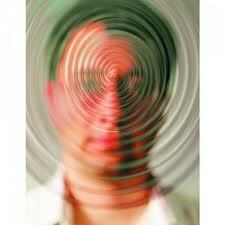 Dizziness is a disoriented feeling such as faintness or light-headedness. Often after a car accident injury, people experience dizziness as a symptom of an injury.